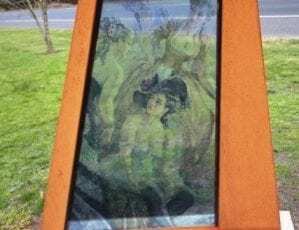 The Creswick of the Lindsay’s Arts Trail highlights the sites and buildings in Creswick that have significance to the Lindsay family. At each site there is a description explaining the importance of the site to the family. Many include QR codes, allowing you to access further information on your mobile device. 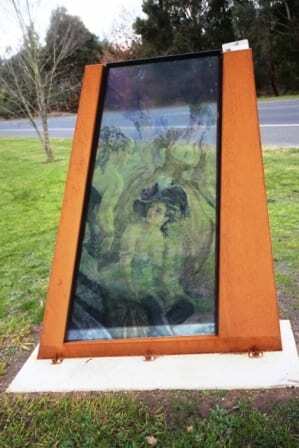 The best place to start the trail is at the Creswick Visitor Information Centre, at the corner of Victoria Street and Albert Street, although you can join it at any site you choose. Most sites can be reached with an easy walk, but some – such as the cemetery – are best visited by car. The total distance of the trail is 7.3 km. However you choose to travel, enjoy the journey! 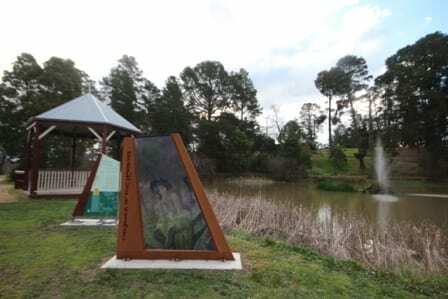 Park Lake is a stunning space easily accessible from Creswick town centre, with a gentle walking trail around the perimeter, and a beautiful fountain at its centre. 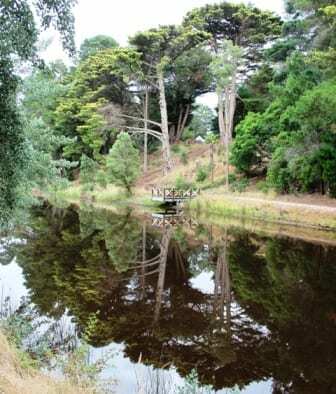 Visit the upper section of the Park Lake Reserve to see the plantings and indigenous gardens that have been created by the local Landcare Group. 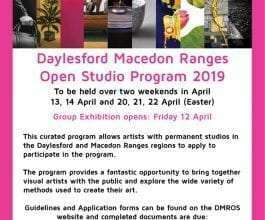 Here you will find public tennis courts (your can borrow rackets and balls for free from the Creswick Visitors Centre), public toilets, a playground, undercover picnic area and a lovely place to explore. 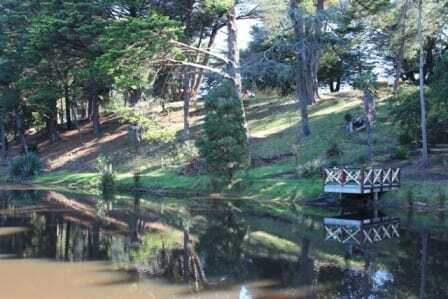 Surrounded by parklands and interpretive signage, take some time out to explore. 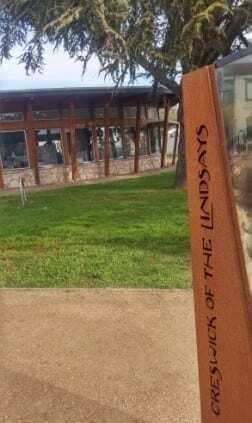 At Park Lake you will also come across a section of the Creswick of the Lindsay Arts Trail, which focuses on the famous Lindsay family and their history in Creswick. 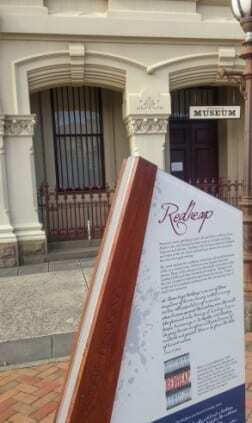 You can collect a trail guide from the Visitor Information Centre.